The universal reality of misery evokes in all people a need for deliverance, a deliverance from above. Pagans who construe misery as basically physical know neither the essential character of sin nor the deliverance of grace. Scripture, however, sees our misery as sin, as an ethical violation of communion with God, who alone can restore it. This requires grace, which in biblical revelation assumes the form of a covenant. This covenant begins immediately after the fall as evidenced by Adam and Eve’s shame in their nakedness, a sign of lost innocence. Guilt and shame reveal both God’s wrath and his grace, but the latter is shown especially when God seeks out Adam and Eve and interrogates them. In his punishment on the serpent and on humanity, God’s mercy triumphs over judgment as he annuls the covenant made with evil and puts enmity between the seed of the serpent and the seed of the woman. Now the path of glory must pass through suffering for man and woman. In the promise of Genesis 3, we find the gospel in a nutshell and, in principle, the entire history of the human race. The word “covenant” is not found in Genesis 3, but the reality is. Modern critics judge that covenant ideas arose late in Israel’s history but need circular arguments for their case. A history of Israel is constructed by alleging that certain biblical sources are inauthentic, which history is then used to demonstrate the inauthenticity of documents that witness against it. It is better scholarship to see the latter prophets as standing on the foundation of a real covenant made with the patriarchs. Covenant (ברית) is characterized by three factors: an oath or promise including stipulations, a curse for violation, and a cultic ceremony that represents the curse symbolically. Covenant making is a religious and social act. The covenant of grace is unilateral, indissolubly grounded in the merciful promises of the sovereign God. God cannot break his promise; he has sworn himself to uphold it. The unilateral divine origin and character attributed to the covenant in Hebrew is likely the reason why the Septuagint translates ברית by διαθηκη, or “testament,” rather than συνθηκη. The doctrine of the covenant achieved dogmatic significance in the Christian church because the Christian religion had to understand its relation to and distinction from Judaism. 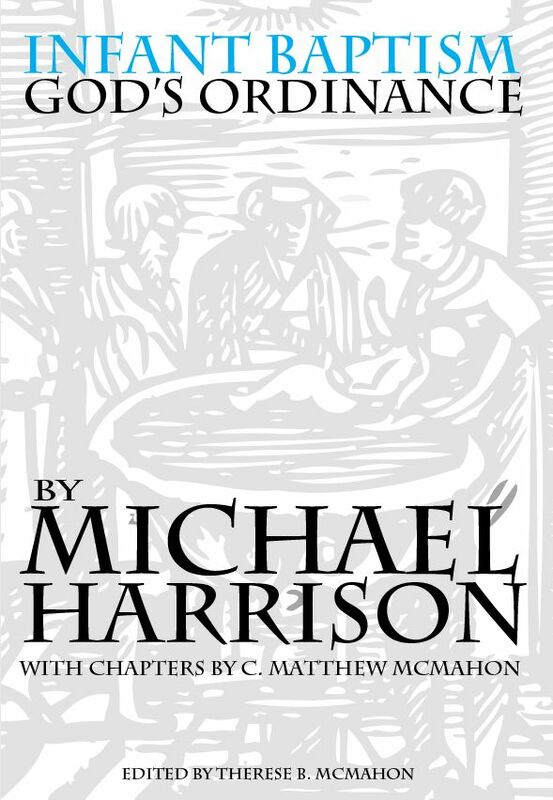 Over against Gnosticism and Marcion, the church had to maintain the unity of and, over against Judaism, the distinction between the two covenants. 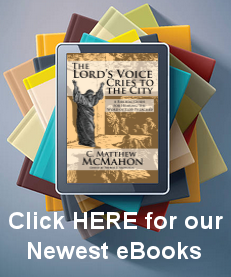 Law and gospel, Old Testament and New Testament, are to be distinguished but never separated. During the Reformation this issue became crucial as Anabaptists and others (Arminians, Socinians) devalued the Old Testament. Key differences also arose between the Lutheran and Reformed traditions. It is in the latter, beginning with Zwingli and Calvin, that the doctrine of the covenant is most fully developed, notably in the German Reformed theology of Olevianus and Ursinus, English Puritanism, and the Westminster Confession. Among the Dutch Reformed, Cloppenburg and Cocceius made the covenant the fundamental premise and controlling principle of dogmatics as a whole. Cocceius had an eccentric view of the covenant, notably the notion of successive covenantal abrogations, which in fact undermined the key element of grace, making it uncertain. After Cocceius, a more general disparagement of the Old Testament took place among modern thinkers such as Spinoza, Kant, Hegel, and Schleiermacher. Judaism was then seen as no better than paganism as preparation for Christianity. 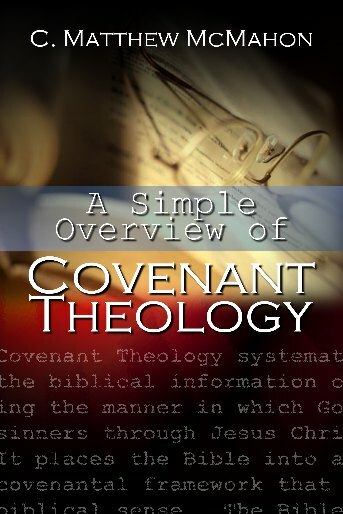 In the Reformed church and theology, covenant became a very important practical encouragement for Christian living. Here the basis of all covenants was found in the eternal counsel of God, in a covenant between the very persons of the Trinity, the pactum salutis (counsel of peace). The work of salvation is an undertaking of the one God in three persons in which all cooperate and each one performs a special task. It is the triune God—Father, Son, and Spirit—who together conceive, determine, carry out, and complete the entire work of salvation. The benefit to the believer is in knowing that the covenant of grace executed and revealed in time and history nevertheless rests on an eternal, unchanging foundation, the counsel of the triune God. The Father is the eternal Father, the Son the eternal Mediator, the Holy Spirit the eternal Paraclete. Care must be taken in considering the execution of the pact of salvation in time and history. Though God elects Abraham and Israel as his chosen people, his salvific purpose is universal, with all peoples. In the fullness of time, humanity as a whole, Jew and Gentile, is reconciled in the one man, Jesus Christ, at the cross. After the fall, grace and judgment alike are extended to the whole human race. In the beginnings of human history, we see great blessing in remarkable longevity and the great judgment of the flood. After the flood, God makes a covenant with nature not to destroy the world with water again, reduces human life span, and spreads humanity across the world, preventing humans from reaching heaven itself with their ambition. Despite letting the Gentiles walk in their own ways, God providentially grants them significant cultural and social development. He did not leave them without witnesses to himself through the works of his hands. In this way God is present to all people, and they are in some sense “prepared” for the message of salvation. The universal scope of God’s intention for all peoples—Jew and Gentile—must never obscure the special favor of God to Israel. While Israel is drawn from the nations and there are analogies between Israel’s religious practices and those of the nations, the essential difference is that special grace is reserved for Israel and is not known among the pagans. Pagan religion is self-willed and legalistic. The covenant made with Abraham is new and comes from God alone. Through his covenant with Abraham and Israel, the Creator proves himself to also be the Re-creator and Savior. Elohim, Creator of heaven and earth, is Yahweh, the God of the covenant. The old covenant with Israel is the necessary preparation for the new covenant in Christ. Though the covenant is one, there are two dispensations. In God’s own time, the promise of the old covenant was fulfilled in the new. The shadow and particularity of the letter became the substance, universality, and freedom of the Spirit. Nothing of the Old Testament is lost in the New, but everything is fulfilled, matured, has reached its full growth, and now, out of the temporary husk, produces the eternal core. The covenant of grace, fulfilled in the New Testament, was and is surrounded and sustained by God’s covenant with nature, with all creatures. Unlike what Cocceius taught, the covenant of grace is not the successive abolition of the covenant of works but its fulfillment and restoration. “Grace repairs and perfects nature.” God’s demand of obedience remains as the only way to eternal life. The difference between the covenant of works and grace is that God now approaches us not in Adam but in Christ, who fulfilled all the obedience required of Adam. Christ is the second and last Adam who restores what the first Adam had corrupted; he is the head of a new humanity. The covenant of grace is also integrally united with the counsel of peace, though it should be distinguished from it. In the counsel of peace, Christ is the guarantor and head; in the covenant of grace, he is the mediator. In this way the doctrine of the covenant maintains God’s sovereignty in the entire work of salvation. It is the Father who conceives, plans, and wills the work of salvation; it is the Son who guarantees it and effectively acquires it; it is the Spirit who implements and applies it. At the same time, the covenant of grace also allows the rational and moral nature of human beings to come into their own. Here it differs from election, in which humans are strictly passive. The covenant of grace describes the road by which elect people attain their destiny; it is the channel by which the stream of election flows toward eternity. Christ sends his Spirit to instruct and enable his own so that they consciously and voluntarily consent to this covenant. The covenant of grace comes with the demand of faith and repentance, which may in some sense be said to be its “conditions.” Yet, this must not be misunderstood. God himself supplies what he demands; the covenant of grace is thus truly unilateral—it comes from God, who designed, defines, maintains, and implements it. It is, however, designed to become bilateral, to be consciously and voluntarily accepted by believers in the power of God. In the covenant of grace, God’s honor is not at the expense of but for the benefit of human persons by renewing the whole person and restoring personal freedom and dignity. Taken from Bavinck, H., Bolt, J., & Vriend, J. (2006). Reformed Dogmatics, Volume 3: Sin and Salvation in Christ (193–196). Grand Rapids, MI: Baker Academic.